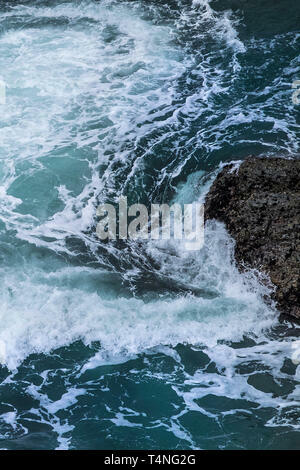 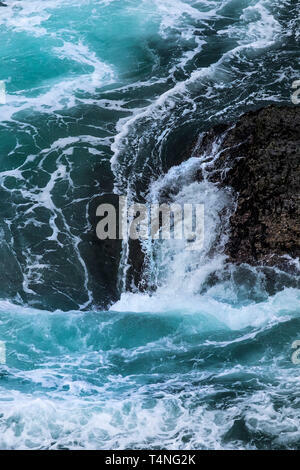 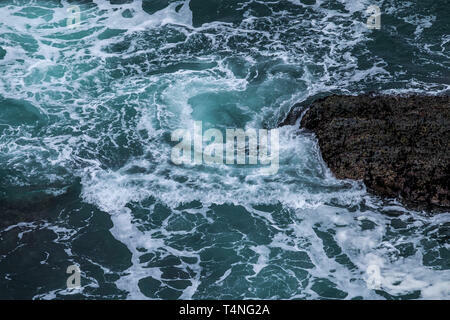 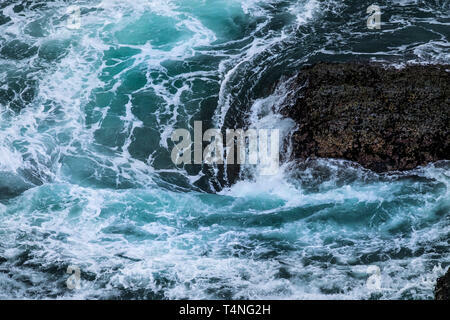 Sea swirling around rocks on the coast of Cornwall, UK. 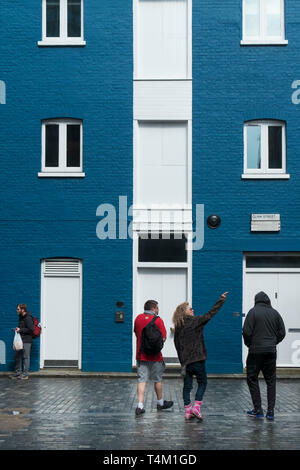 People standing in front of a building painted in blue and white in Clink Street in London. 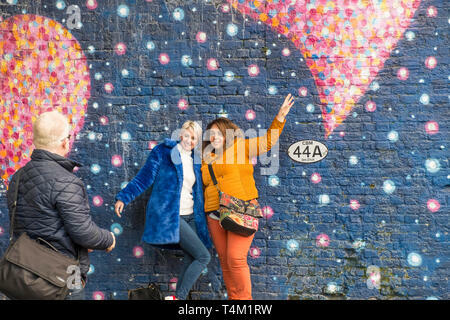 Friends posing for a photograph against a large colourful mural painted on a wall in London. 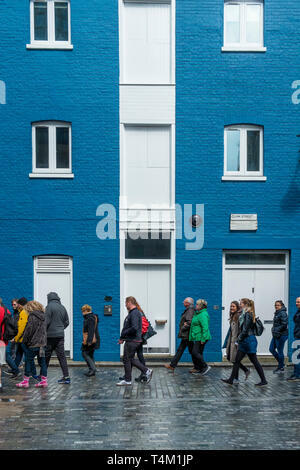 A group of tourists walking past a building painted in blue and white in Clink Street in London. 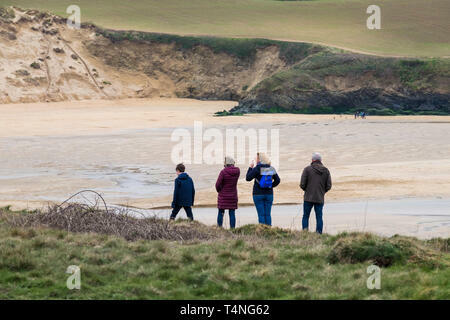 A family standing on the coast path overlooking Crantock Beach in Newquay in Cornwall. 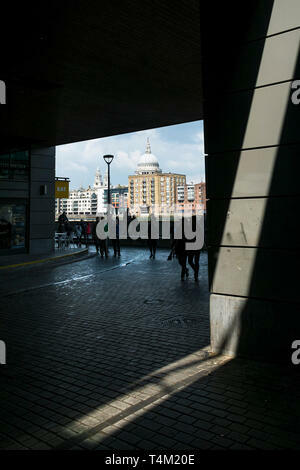 The dome of St Paul’s Cathedral seen from a dark underpass on the Southbank in London. 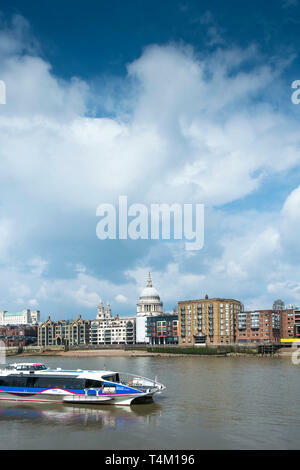 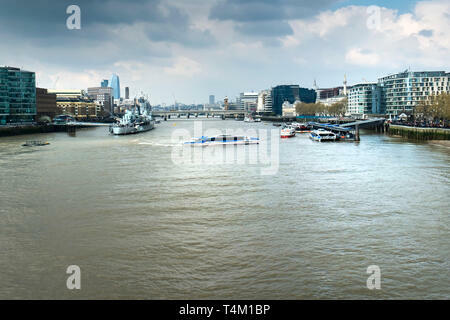 A Thames Clipper boat manoeuvering on the River Thames in London. 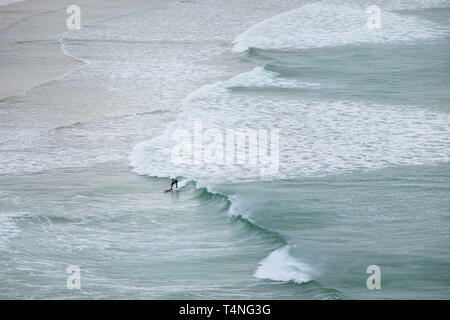 A lone surfer riding a wave at Crantock Beach in Newquay in Cornwall. 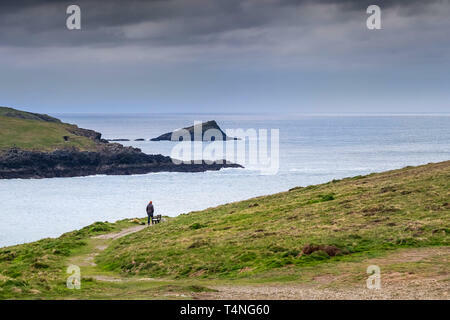 People enjoying a walk along The Warren on Pentire Point East in Newquay in Cornwall. 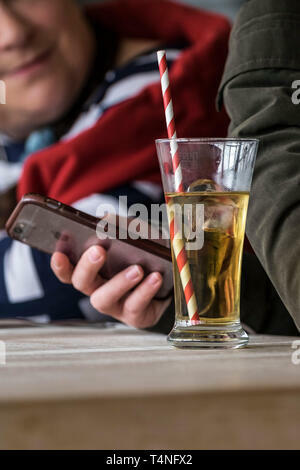 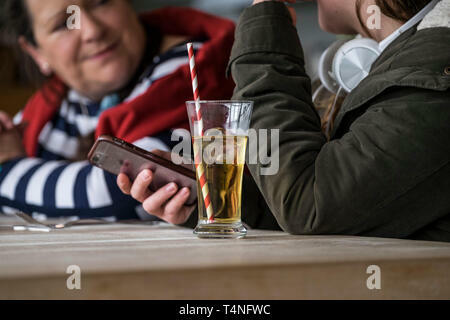 A straw in a soft drink in a glass on a table. 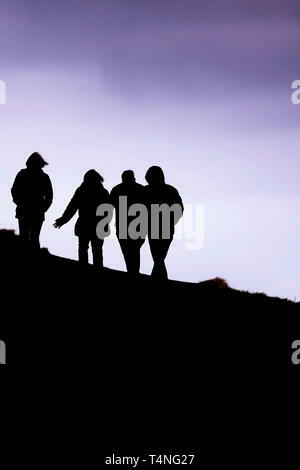 Walkers seen in silhouette as they walk in evening light. 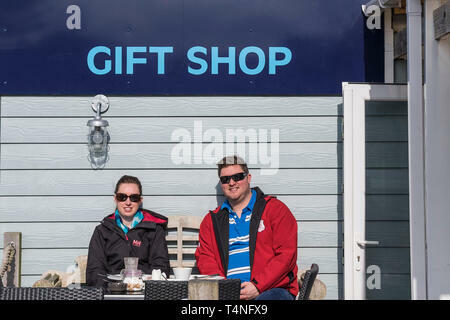 Customers wearing sunglasses relaxing in the Spring sunshine outside a small gift shop in Newquay in Cornwall. 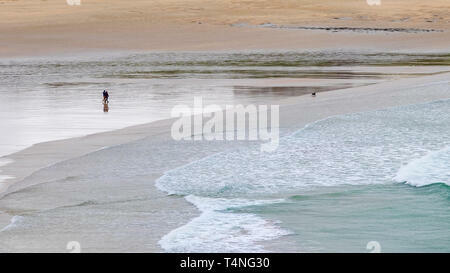 A panoramic image of dog walkers on Crantock Beach in Newquay in Cornwall. 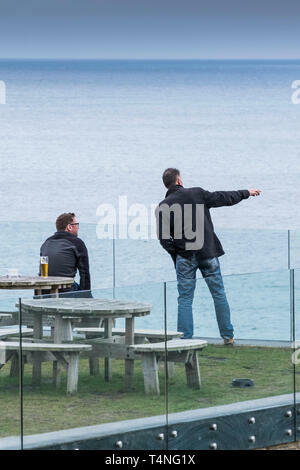 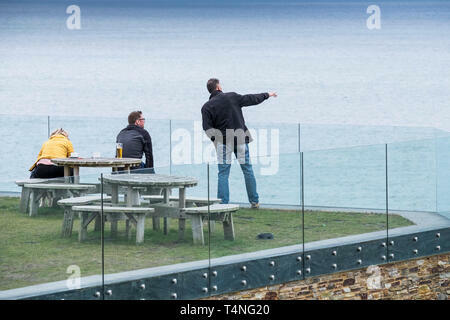 People standing on a balcony overlooking the sea. 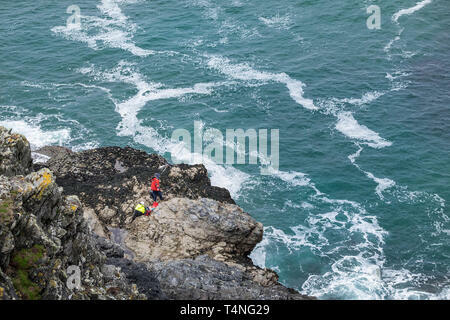 Anglers fishing from rocks on the coast of Newquay in Cornwall. 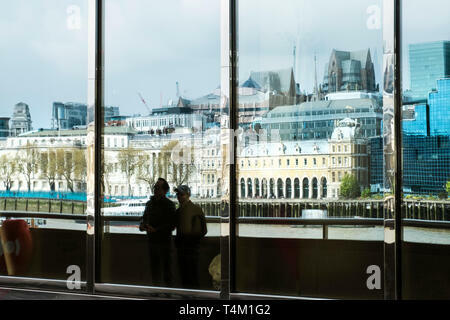 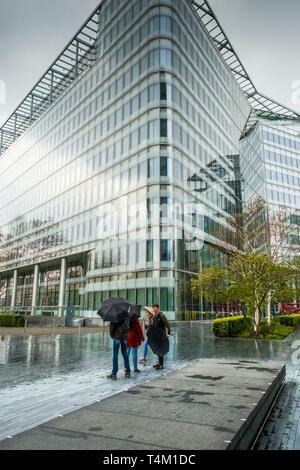 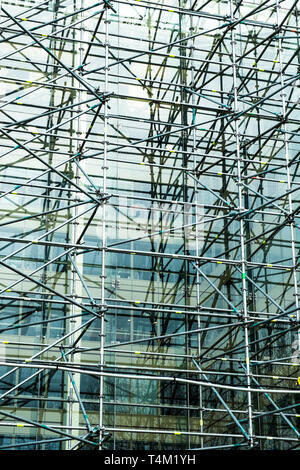 The distorted reflections of buildings on the Embankment seen in large glass windows in a building on the South Bank in London. 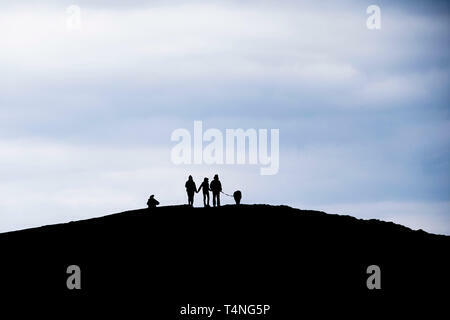 The silhouette of a family walking their dog on highest point of Pentire Point East in Newquay in Cornwall. 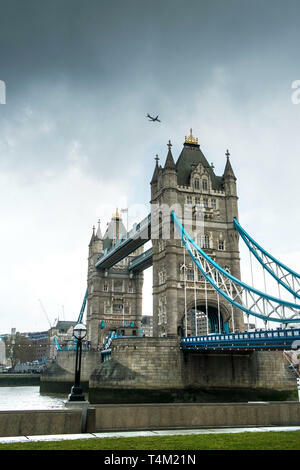 A plane flying over Tower Bridge in London. 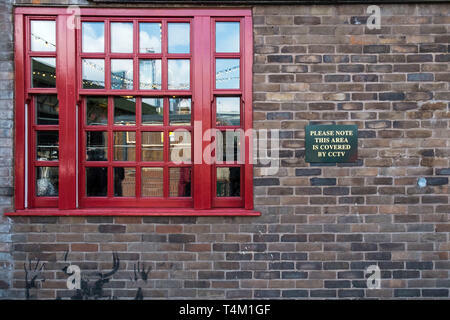 A red wooden sash window next to a sign warning CCTV coverage. 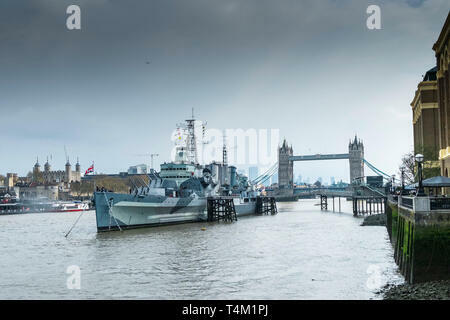 The tourist attraction HMS Belfast moored on the River Thames in London with the Tower of London and Tower Bridge in the background. 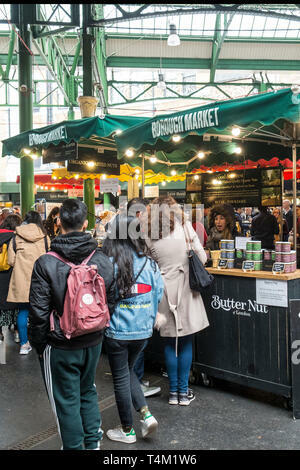 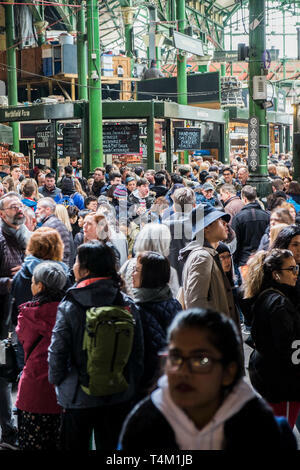 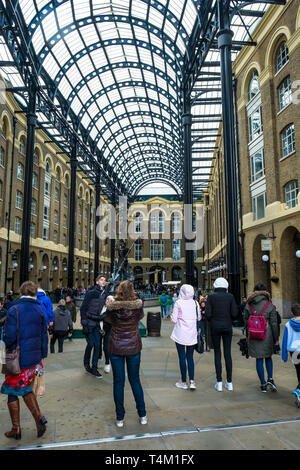 Crowds of tourists in a busy Brough Market in London. 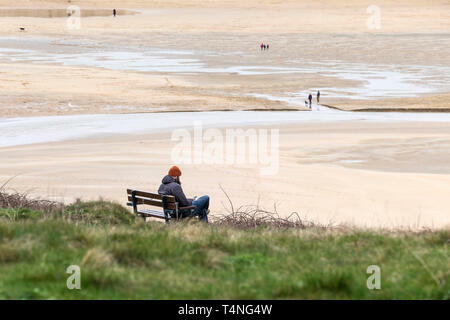 Fistral Bay in Newquay in Cornwall. 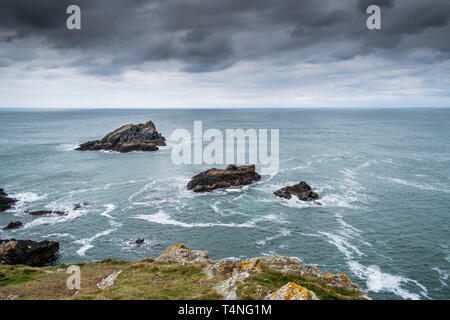 Goose Island and two smaller rocky islands off Pentire Point East in Newquay in Cornwall. 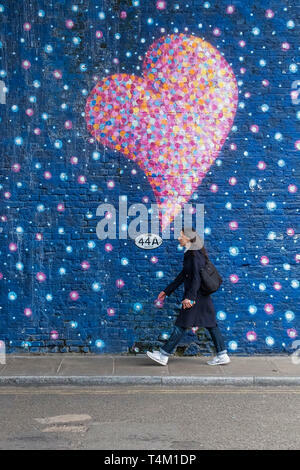 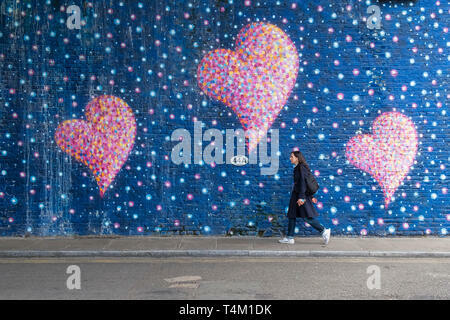 A woman walking along a street next to a wall covered in a painted mural of colourful bubbles and hearts. 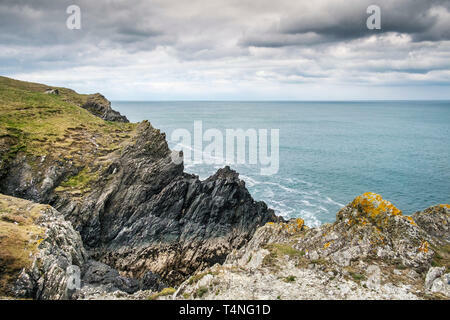 The rocky rugged coastline on Pentire Point East in Newquay in Cornwall. 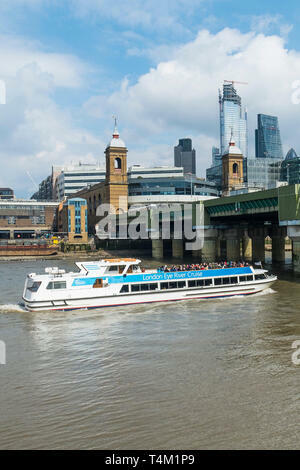 A tourist boat from the London Eye River Cruise passing under Cannon Street Bridge on the River Thames in London. 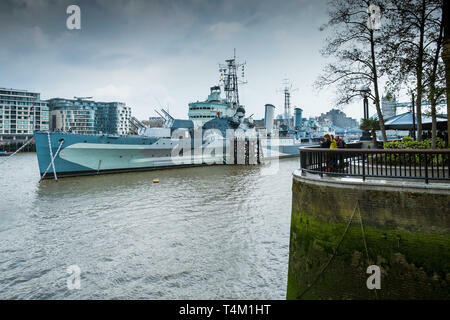 The tourist attraction HMS Belfast moored on the River Thames in London. 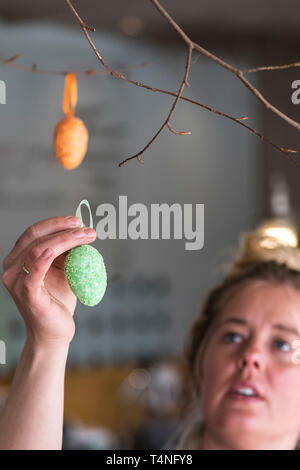 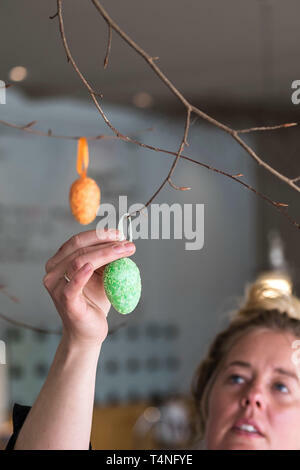 A woman carefully hanging an Easter egg decoration from a twig. 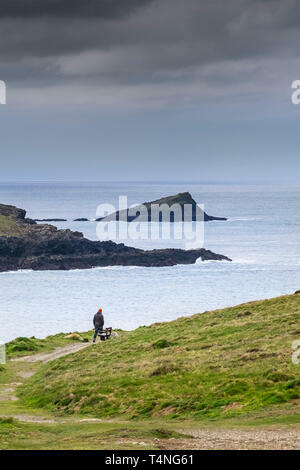 A woman working on a sloping garden. 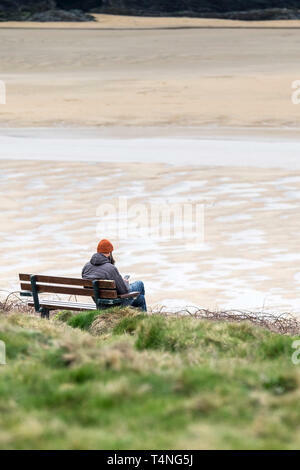 A man sitting alone on a bench overlooking Crantock Beach in Newquay in Cornwall. 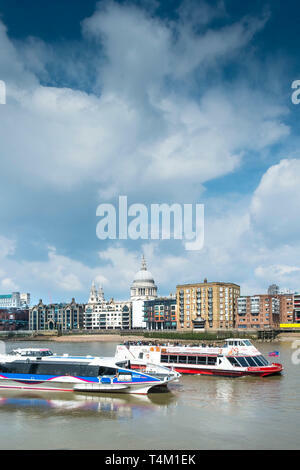 A Thames Clipper River Boat on the River Thames with the dome of St Pauls Cathedral in the background. 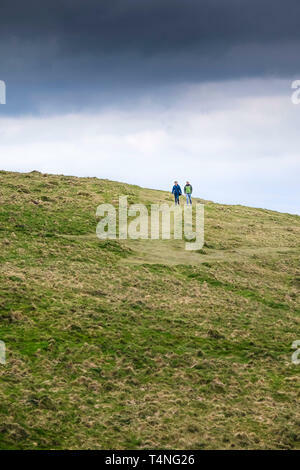 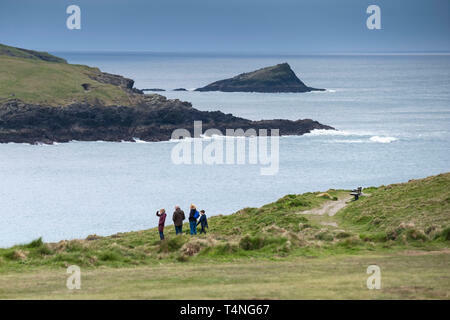 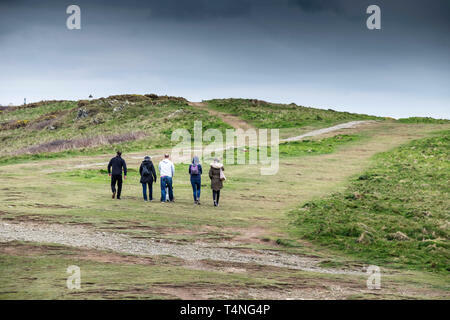 People enjoying a walk over Pentire Point East in Newquay in Cornwall. 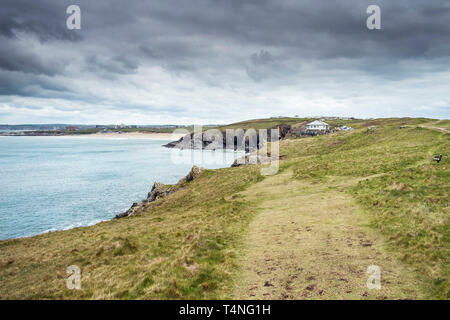 Walking trails on Pentire Point East in Newquay in Cornwall. 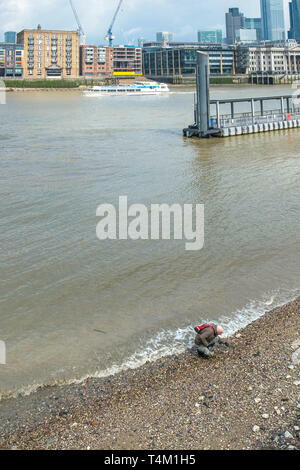 A man mudlarking at low tide on the riverbank of the River Thames in London. 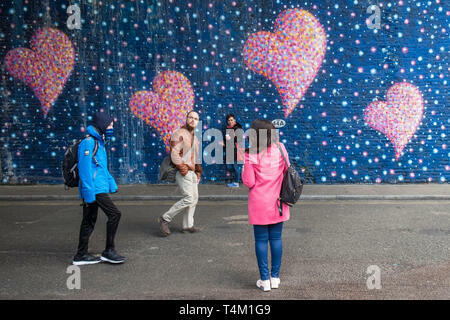 People walking past a large colourful mural painted on a wall in London. 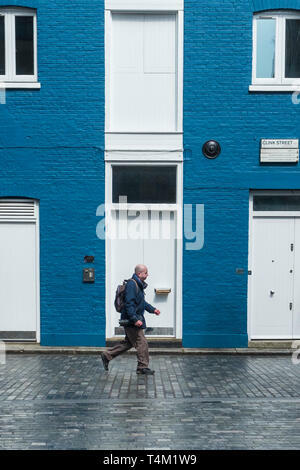 A man walking past a house painted blue and white in Clink Street in London. 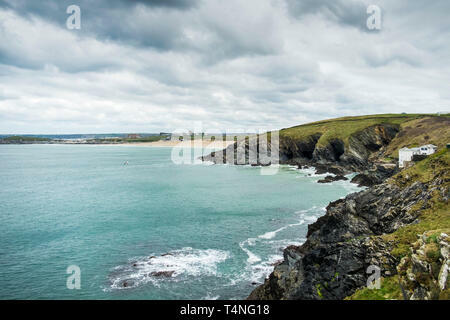 The view over Fistral Bay to Fistral Beach in Newquay in Cornwall. 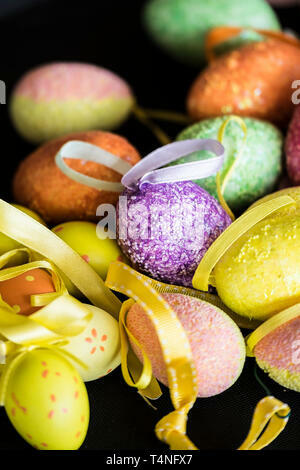 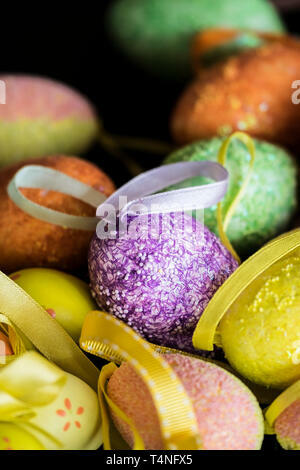 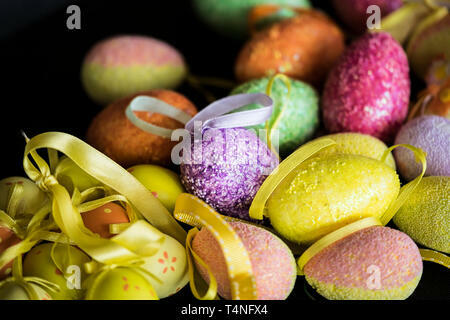 Colourful ornamental and decorative Easter eggs with ribbons for hanging as decorations. 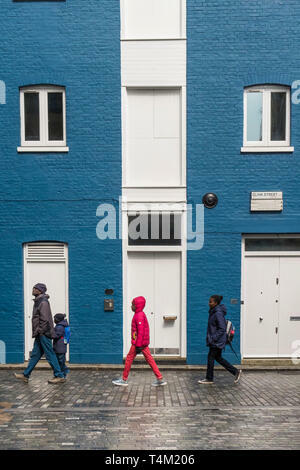 A family walking past a house painted in blue and white in Clink Street in London. 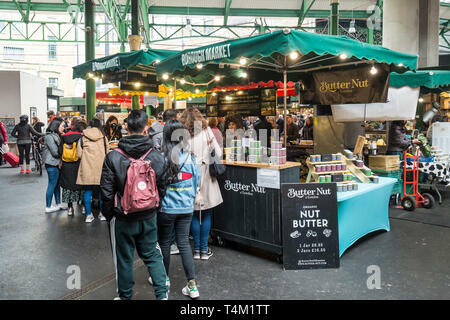 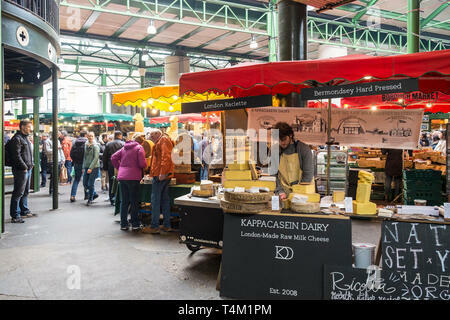 Food Stalls in Borough Market in London. 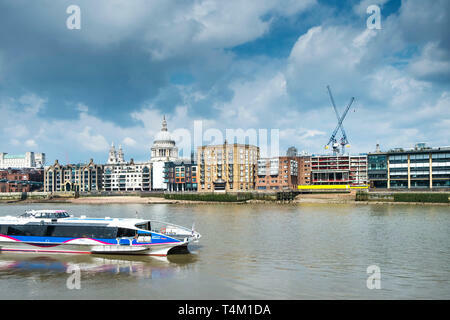 A Thames Clipper River Boat and a City Cruises sightseeing boat on the River Thames with the dome of St Pauls Cathedral in the background. 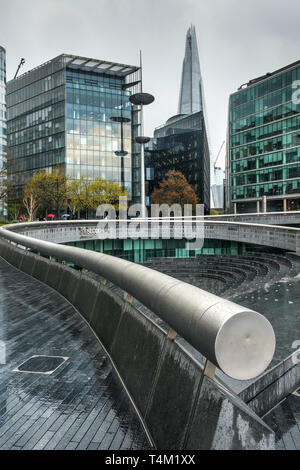 Modern buildings on the South Bank in London. 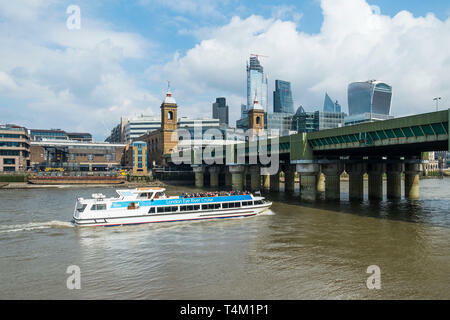 A Thames Clipper River Boat on the River Thames approaching Southwark Bridge in London. 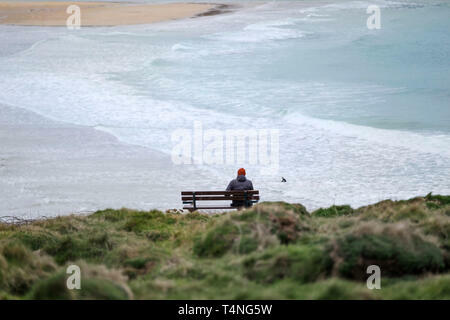 A man sitting alone on a bench overlooking a deserted Crantock Beach in Newquay in Cornwall. 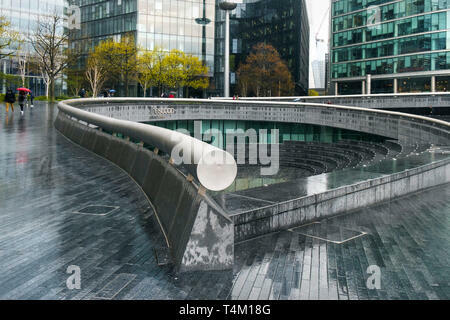 The Scoop in the More London Riverside development on the South Bank in London. 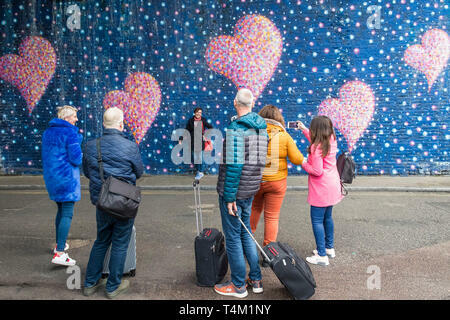 People watching a woman posing against a large colourful mural painted on a wall in London. 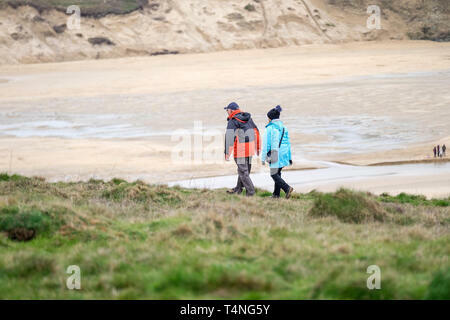 Mature walkers on the coastal path on Pentire Point East in Newquay Cornwall. 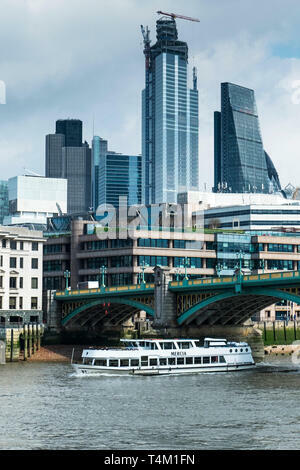 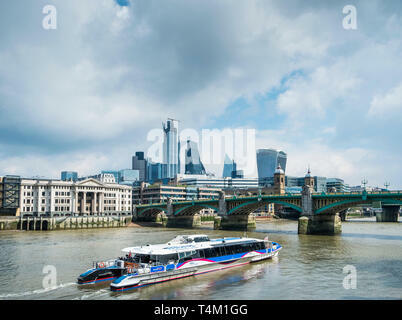 The tourist sightseeing boat Mercia passing under Southwark Bridge on the River Thames with the iconic high rise buildings in the background. 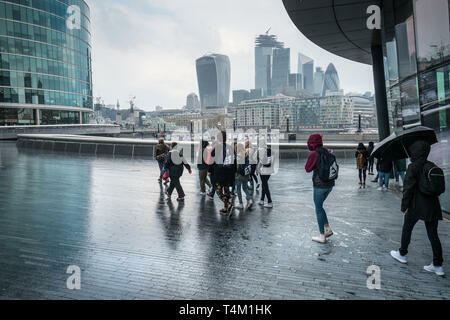 A group of tourists sheltering from the rain under a balcony of the City Hall building with iconic high rise buildings in the background. 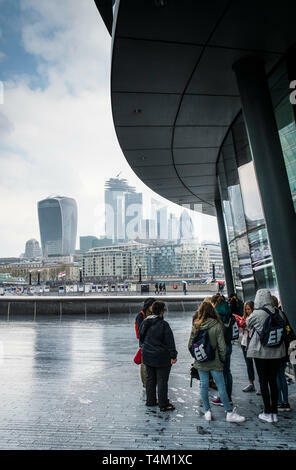 Tourists texting on their mobile phones and sitting on a wall on the South Bank in London with the dome of St Pauls Cathedral in the background. 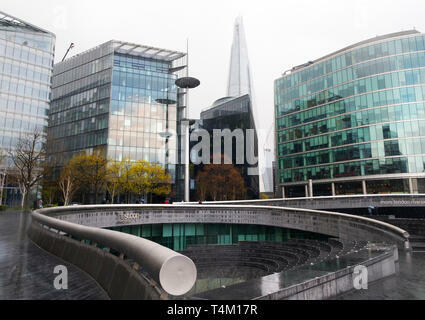 The Scoop in the More London Development area on the South Bank in London. 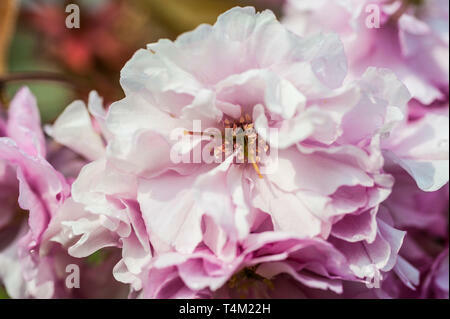 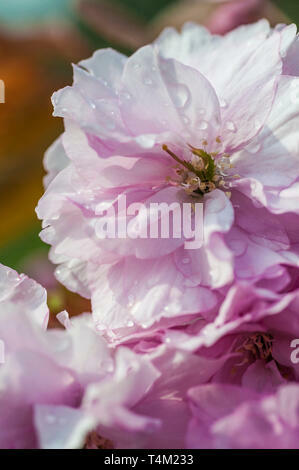 Closeup of Pink blossom on an ornamental Cherry Tree, Prunus. 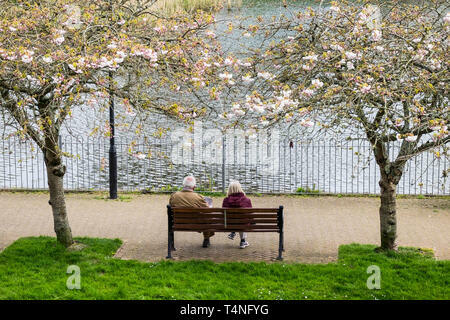 People sitting on a bench overlooking a lake in Trenance Gardens in Newquay in Cornwall. 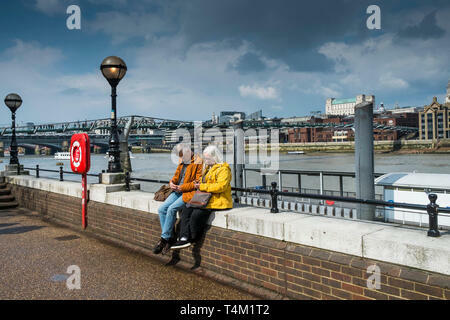 A couple embracing and sitting on a bench in a shelter on South Bank overlooking the River Thames in London. 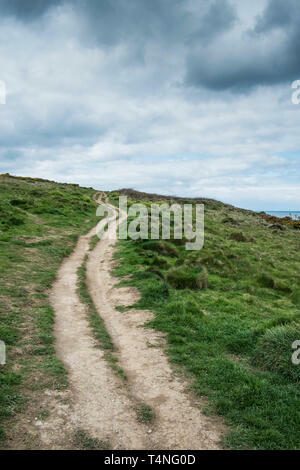 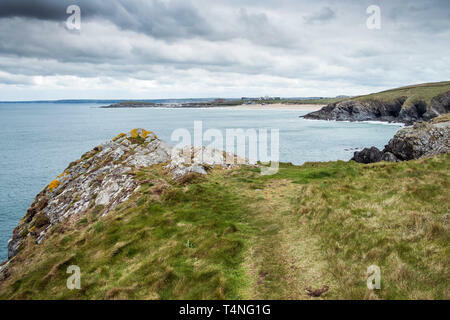 The footpath leading to Pentire Point East in Newquay in Cornwall. 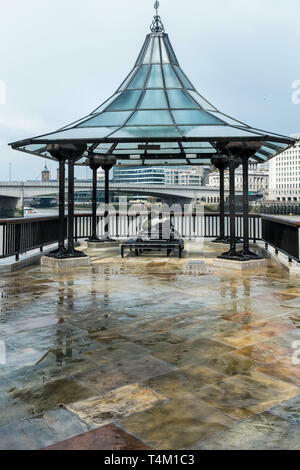 Hayes Galleria on London’s South Bank. 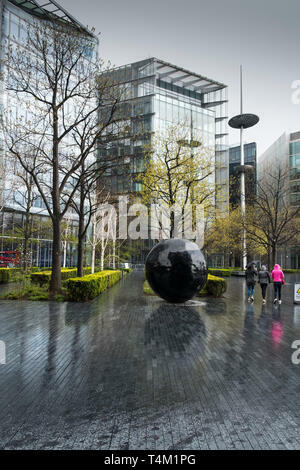 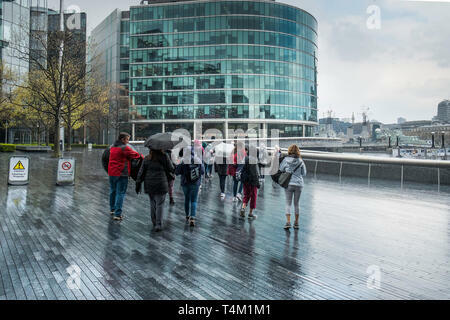 A group of tourists walking around the More London development area on the South Bank in London. 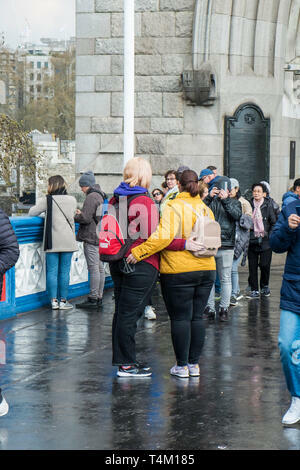 Tourists texting on their mobile phones and sitting on a wall on the South Bank in London. 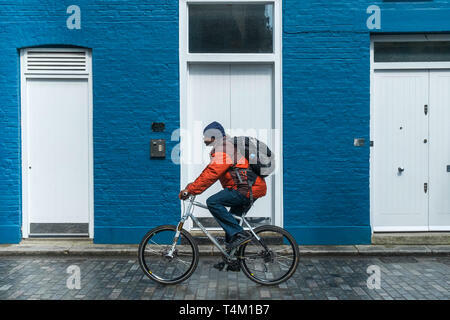 A man on a bicycle cycling past a house painted blue and white. 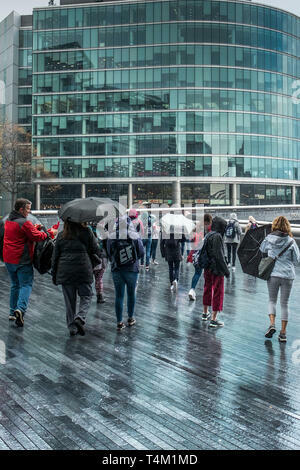 People walking around the More London Development on the South Bank in London. 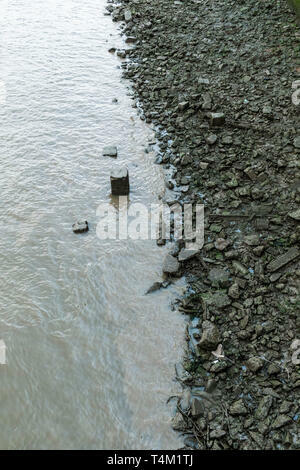 The River Thames at low tide exposing a rubble strewn riverbank in london. 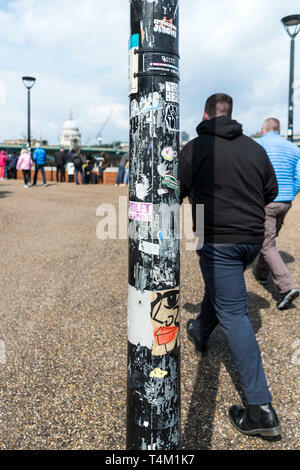 People walking past a lampost that is covered in stickers and the remains. 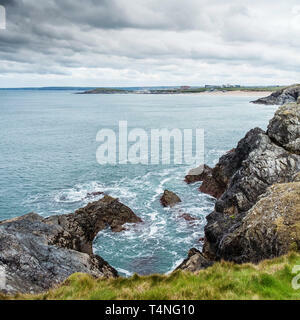 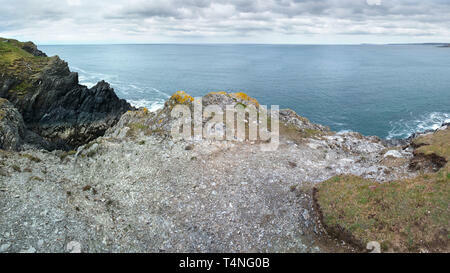 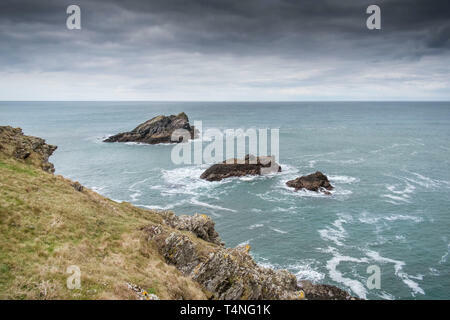 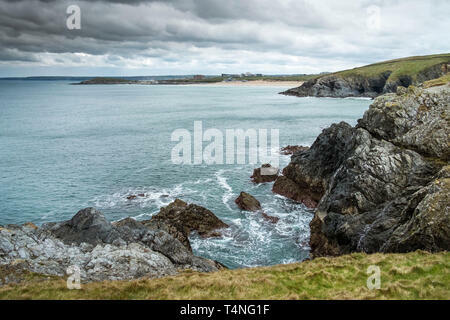 A panoramic image of the rocky rugged coastline on Pentire Point East in Newquay in Cornwall. 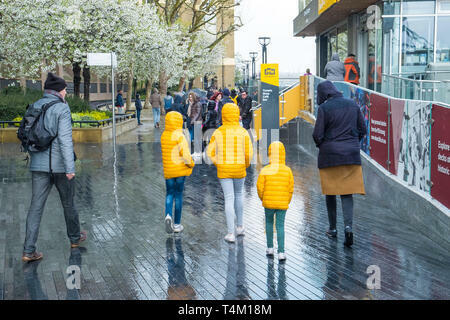 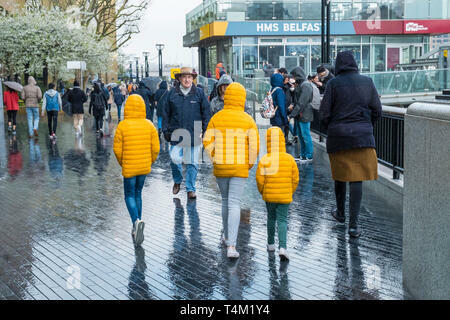 Three children walking along the Southbank in London and wearing matching bright yellow jackets in the rain. 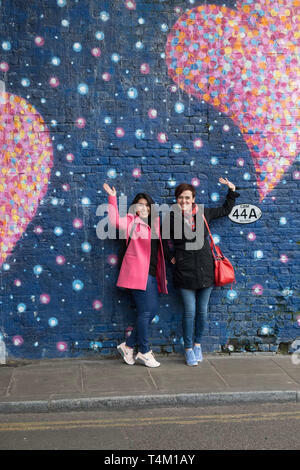 Two tourists posing for a photograph with their arms around each other. 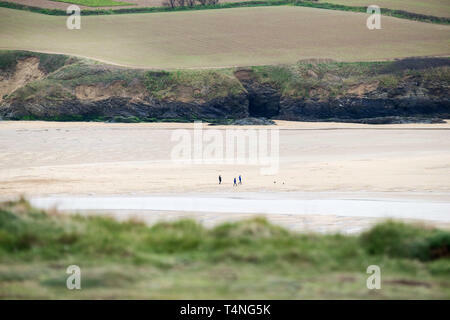 The distant figures of dog walkers on Crantock Beach at low tide in Newquay in Cornwall. 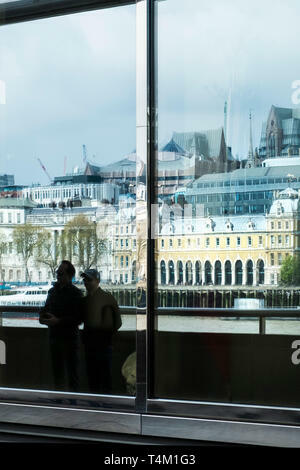 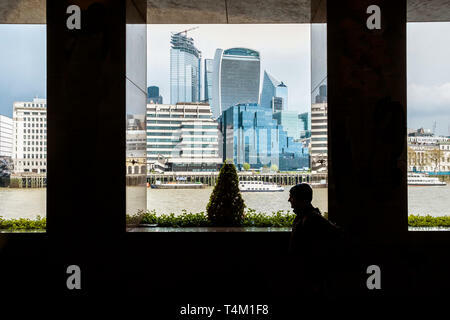 Iconic high rise buildings seen between pillars of a building on the South Bank in London. 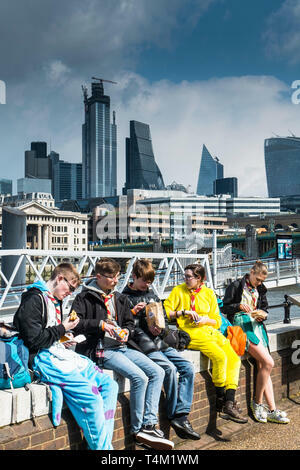 A group of Scouts eating food on the South Bank in London. 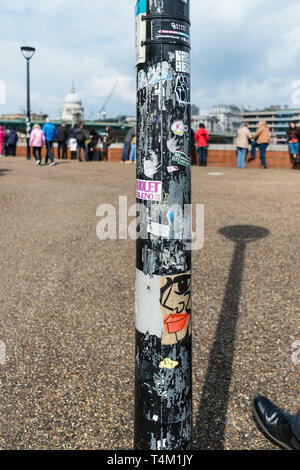 A lampost covered in stickers and the remains of stickers. 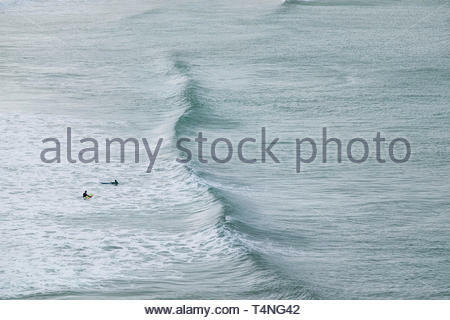 Surfers waiting for an incoming wave at Crantock Beach in Newquay in Cornwall.